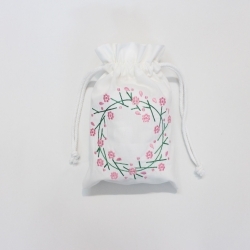 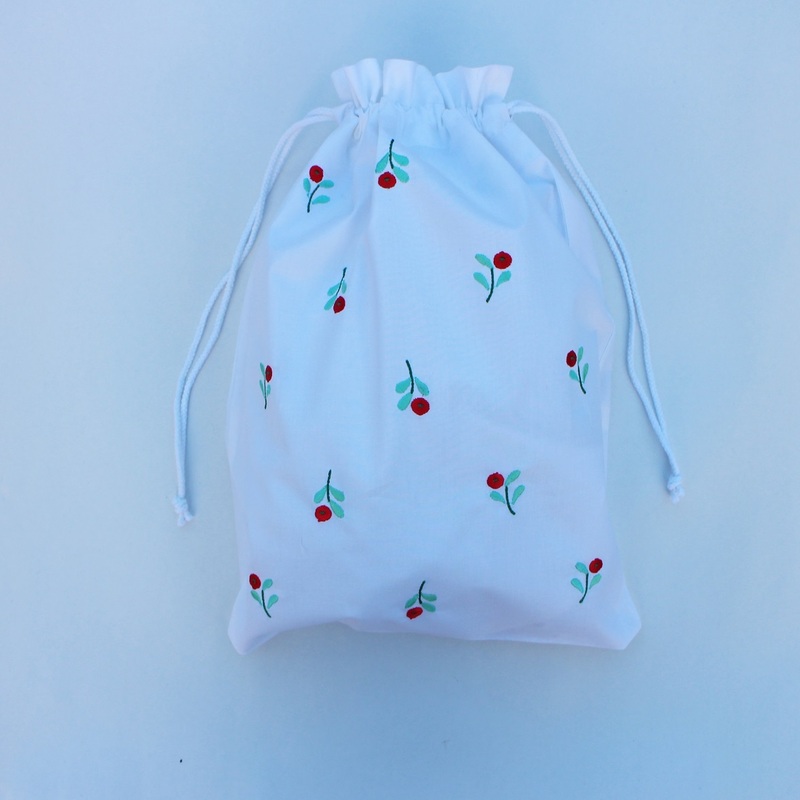 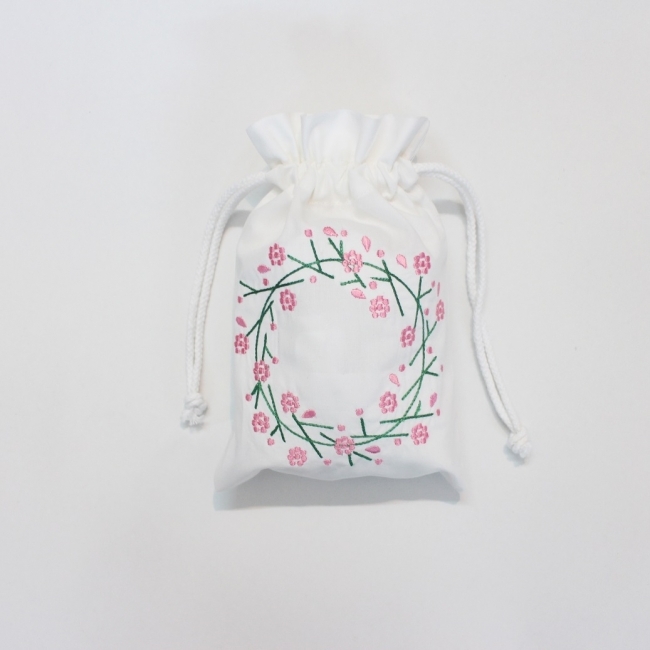 This flowers wreath cotton drawstring pouch bag is an adorable accessory that stores your accessories and small gadgets stylishly and fun! 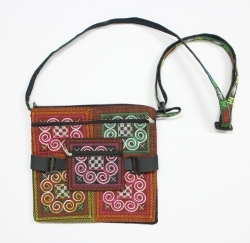 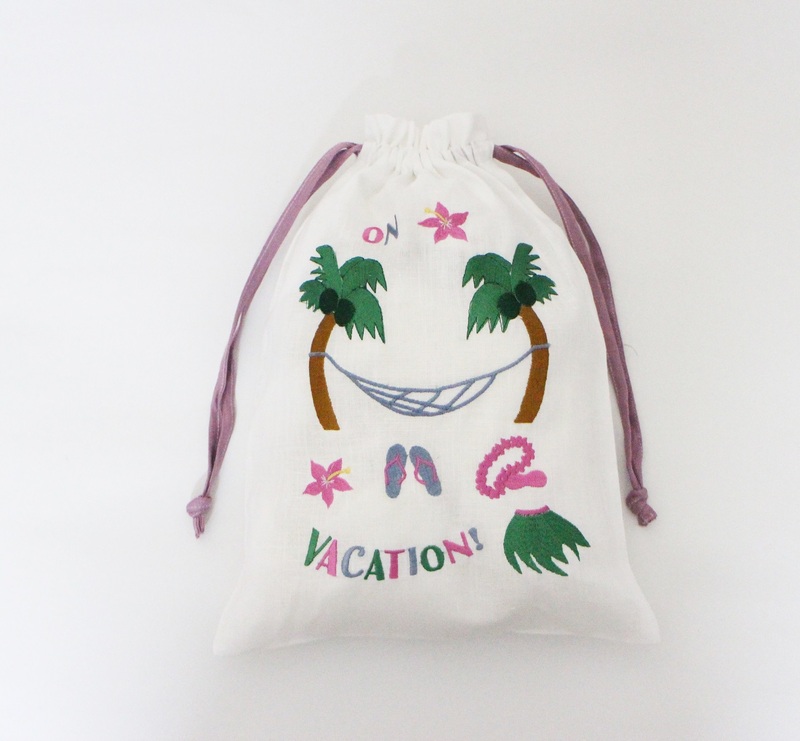 This bag is extremely versatile and can be used for keeping personal jewelry, gifts, earrings and more. 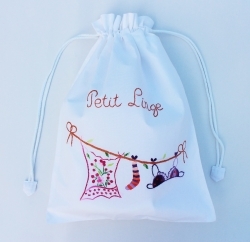 It’s the perfect size for bringing personal accessories on the go.